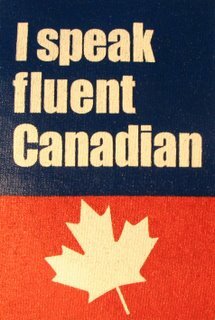 Canada Day is coming and we want to be sure American Faeries coming to Amber Fox understand the language when they get here. It's not hard but it might throw you for a loop if you are not prepared. We don't want you deked out of your pants that quick. Canadians have serviettes, not napkins and you sit on a chesterfield not a davenport. A Loonie is about 90 US cents, not a wing nut. We affectionately call Toronto "Hogtown" and Calgary "Cowtown". We unaffectionately refer to "Hogtown" as the "Centre of the Universe" and yes Canadians spell center like that. Burger King you know already so when you discover "poutine" there, you will at least be on familiar turf. It's Peanut Butter and Jam, not Jelly, unless it is really jelly. Homo means milk too. The Mother Corporation is the CBC, we pay PST and GST which we gripe about but pay anyway. A Double Double is coffee with cream and sugar, you buy bourbon at the LCBO. Hockey is hockey, not ice hockey and you Curl on Ice. Hockey Night in Canada can be in North Carolina, Texas or New York. A bush is just that a bush, no Dubya's or capital letters needed. Softwood is from a tree, not a limp pee pee. The Speed limit is 100 kilometres and I get 30 miles to the Imperial gallon (it's bigger). A litre is about a quart and a cup is 250ml, a beer is 347ml in a bottle and 355ml in a can. A Two Four is almost enough brewski and a Naniamo Bar is sweet. If its 32 outside its hot, and 20 is just right. Back bacon is canadian bacon, the last letter in the alphabet is pronounced "Zed" and the first "eh". Screech is something you drink and not just the sound of your brakes. We have lots of Queens including Elizabeth 2. If someone bumps into you while walking say, "Sorry". Dawg! Y'all sure do speak funny up yonder in Canerder! 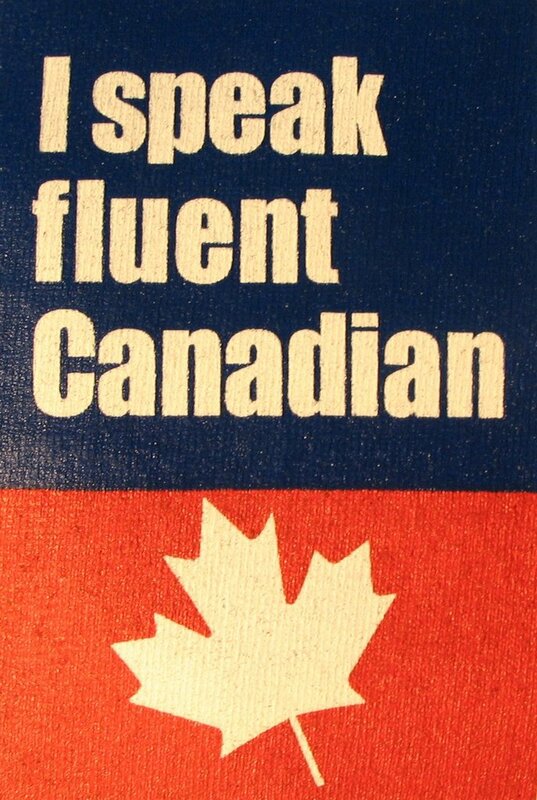 That's why we have Canadian 101 lessons coming to Amber Fox.